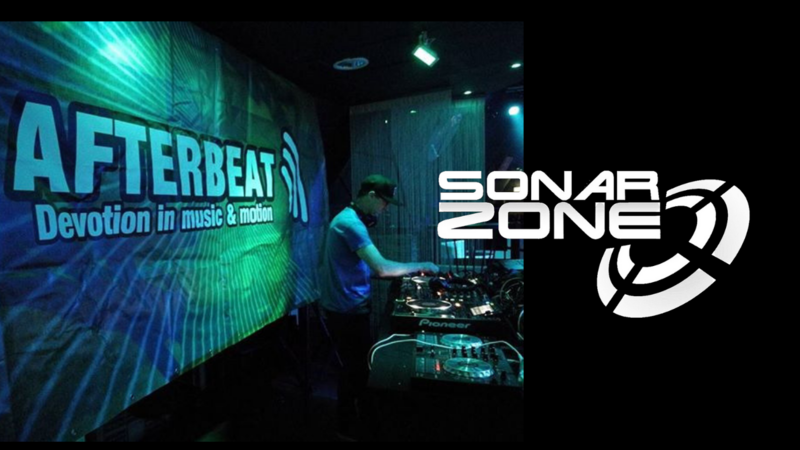 Sonar Zone – Trance DJ/Producer – Tim Thomson. My love for electronic dance music gave birth to Sonar Zone which began way back in 1994 when I became the very first signing to Evolution Gold Records, the ground-breaking label of DJ/producer Scott Brown. Evolution Gold Records released Adrenalin EP and Sonar Eclipse EP at the height of the Scottish ‘Rave’ scene, followed by an exclusive release of ‘Ballistic’ on the ‘Best of Evolution Gold’ compilation. During my time with Evolution Gold Records, I enjoyed great success with his music being recognised and appreciated in the UK and the Netherlands with tracks being included on other European compilations. After taking a break from the music scene, I came back in 2010 with two releases on PWM Records: Restoration (July 2010) and Vortex (July 2010) and then signed to Fuzion Four Records in 2011 with a release called Creation EP. I regularly play at many big ticket events and I am gaining international recognition – having also be booked two years in a row for Detroit’s ‘Future Sound of Worship‘ event hosted by GodsDJs and also at CAYA night in Atlanta. Most recently I opened at a special ‘Movement Festival’ afterparty for the trance legend Kenneth Thomas at the famous Grasshopper Underground venue.